HomeThe Fall of Greece and Why it Matters Here. The rest of the world watches as Greece’s economy nears bankruptcy. If the Greek economy flatlines, very few will mourn but many could pay the price. The ripple effects will reach even the shores of America. The Greeks have been living beyond their means for years; austerity is a bad word in that country. While most of Europe has generous pension, health, and work benefits compared to the U.S., Greece has found it hard to keep up with the Joneses. Their economy is not the powerhouse of Germany, France, or even Italy. They misrepresented their economic state to get into the Euro club and now their “fake it ’till you make it” gambit has backfired on them. Stock markets around the world, including Wall Street have reacted negatively to the situation in Greece. 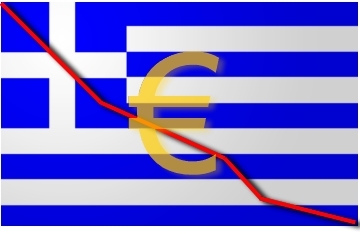 The stock market likes stability, and Greece is less than stable at the moment. Other counties in the eurozone such as Spain, Portugal, and Ireland are not far behind. If those countries get the feeling that no one gets kicked out of the club, no matter how bad they behave, they might lose their fear of the creditor countries such as Germany and France and continue to live beyond their means at the rest of the eurozone’s expense. Perhaps the only thing worse than an unstable Greece staying in the eurozone, may be its departure. If Greece attempts to make a go of it alone, they will pay off their debts with nearly worthless paper. Again,the danger is that other countries might follow suit. The stock market would not like that either, not knowing what the money of foreign trading partners will be worth from day-to-day. The Greek debt crisis matters in America in an other way– politics. The U.S. has a heavy debt load itself, and there is no option of leaving the “dollarzone”, only inflation. That does not seem to matter to one man and his many followers, Bernie Sanders. Bernie Sanders (D) Vermont, happens to be a presidential candidate and happens to have a sizeable following of disaffected Democrats. As a self-described Democratic Socialist, one can assume that he would introduce many of the social welfare programs that are about to bankrupt Greece. His many supporters, all to the Left of Hillary Clinton, fail to see any connection between lavish social programs and a country going bankrupt. They think that soaking the rich will support whatever entitlement is waved in front of them, be it longer maternity leave, universal healthcare, gold-plated retirements, etc. The Greeks, no doubt believed that too. The problem they fail to see with Socialism, is as Margaret Thatcher put it: “…you eventually run out of other people’s money.” They have only to turn on the evening news to see where that path leads, but they don’t. They don’t or they remain in denial that what’s happening to Greece can happen here. They fail to learn from an other country’s mistakes, and that could prove costly for the rest of us. 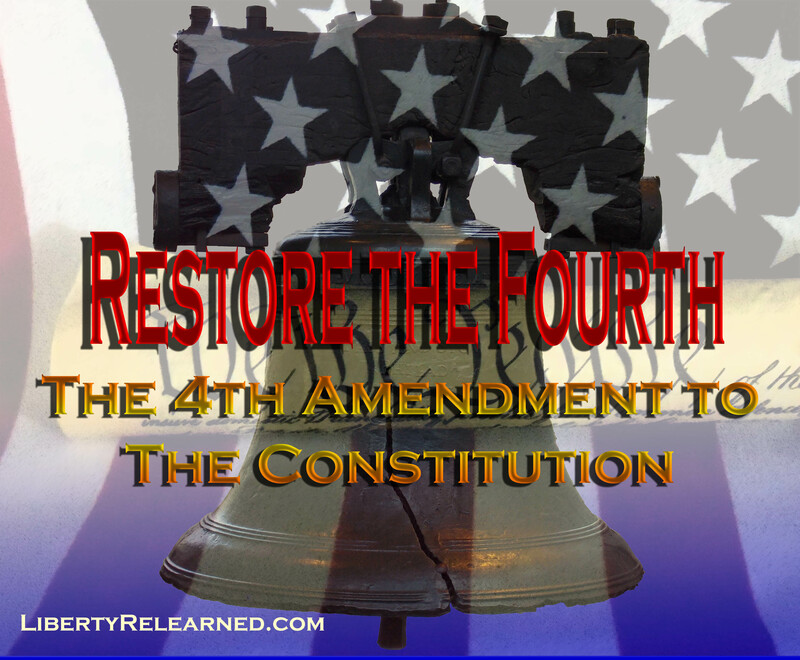 ← How do Secular-Progressive-Statists Celebrate the 4th of July?